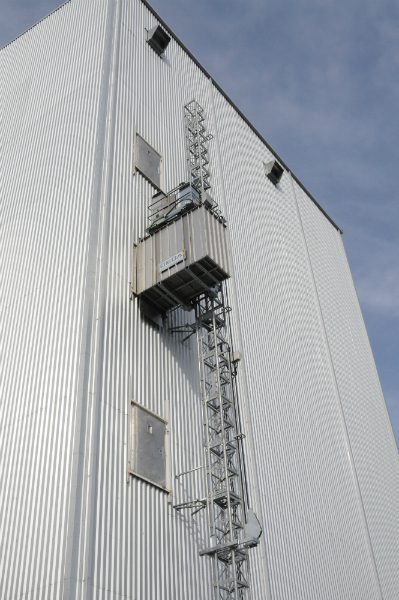 GEDA USA’s top-of-the-line rack and pinion elevators are built with industrial mining and tunneling use in mind. Safety, reliability and efficiency are key factors in transporting both cargo and personnel to worksites. 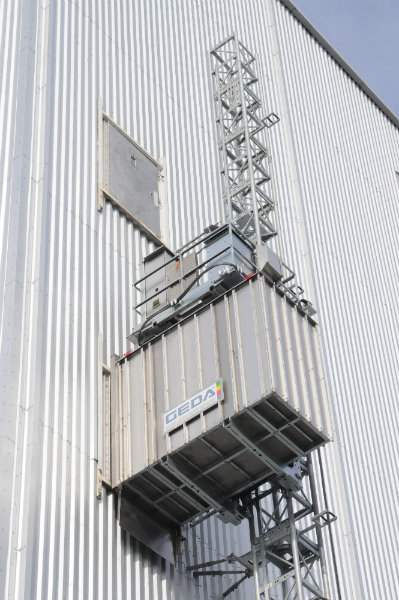 GEDA USA’s premier product, the SH modular personnel and elevator, meets the demanding requirements of the job, and can be installed on a temporary or permanent basis. 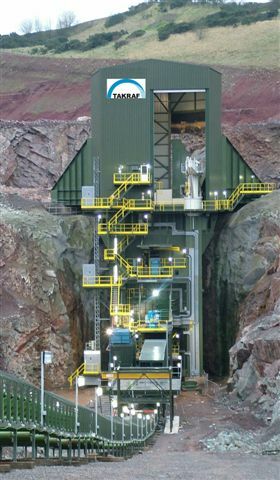 The modular GEDA SH personnel and material mining elevator is equipped with a top-of-the-cab drive assembly and control configuration to meet minimum hoistway requirements. 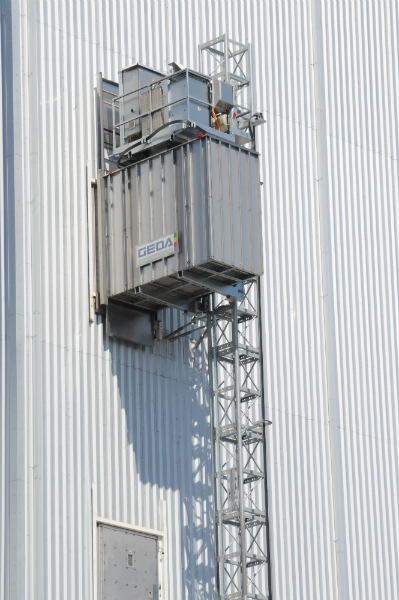 GEDA USA offers several platform dimensions to accommodate your specific needs; capacities range from 650 to 7000 lbs, with lifting speeds up to 200 feet per minute. GEDA USA can be certified to meet ANSI A17.1 and EN-81 and meets all industry codes including the requirements for the Mine Safety and Health Administration - MSHA. In addition, GEDA is ISO 9001:2008 compliant and is a member of the German Engineering Federation (VDMA). 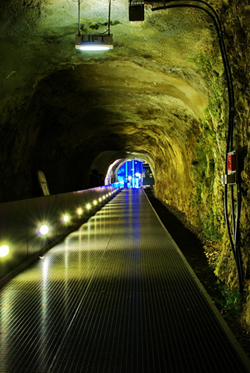 Contact GEDA USA today for more information about innovativevertical transportation solutions for the mining and tunneling industry.